There’s nothing I love more than talking with a brand founder who really knows their stuff and can educate me about topics that impact my health and wellbeing. The science behind natural skincare products and botanical ingredients fascinates me, and the more I know about it the more empowered I feel to make great choices for my family and myself. Raw Elements founder Brian Guadagno is happy to share what he has learned about mineral SPF and healthy sun exposure, lucky for us. This interview is a great read for anyone interested in learning more about why the ingredients in your sun care products matter, and what the health implications of your choices may be. After becoming fans of this exemplary SPF brand, we welcome Brian’s insight. Susannah: Tell us about your background as a lifeguard and how that inspired you to create Raw Elements. Brian: I started Lifeguarding at the age of 16 at Narragansett Town Beach in Rhode Island. For the past two decades, I spent my summers on one of the most beautiful beaches in the world keeping my friends, family and the public safe from the intense surf. A few years ago, I had a face scan done and was horrified with the results. I was really shocked because I had always used sunscreen. What I didn’t realize was that the products I was using were not only ineffective, but they were full of chemicals and damaging my skin. I began to search for a natural sunscreen that could keep up with the sun exposure I was getting as a lifeguard. This product didn’t exist, so I turned my kitchen into a laboratory, and the rest is history. Why are the ingredients in conventional sunscreen like oxybenzone less safe than mineral SPF? It is important to understand the difference between chemical-based and mineral-based sunscreens. Chemical-based sunscreens use chemical active ingredients that absorb UV rays, while mineral-based sunscreens use active ingredients (such as the Zinc Oxide we use in Raw Elements) to reflect UV rays. Zinc Oxide sits on top of the skin, rather than penetrating into the skin, and acts as a physical barrier against the energy omitted by the sun (UV rays). Think of it as a thousand tiny mirrors that reflect the light, similar to shining a flashlight against a mirror. As long as the Zinc Oxide remains on top of the skin, it will continue to reflect the UV rays. The active ingredients in chemical-based sunscreens actually absorb the energy from UV rays until they reach their absorption limit and are absorbed into the skin. They are then broken down and enter the bloodstream. Many of these active chemical ingredients have negative side effects. Oxybenzone in particular has been proven to be toxic on our developmental and reproductive organs. It is also an endocrine disruptor and can cause serious allergic reactions. I have met many people who told me how Raw Elements has really changed how they spend their time outdoors, and I find it so rewarding. You can also reference the report done by the EWG on Oxybenzone here. Is there a link between rising skin cancer rates and conventional sunscreens? There is still a lot of research to be done on this subject, but a big topic in this discussion is SPF level. Many conventional, or chemical-based, sunscreens market their products with higher SPF levels. You will see SPF 50 all the way up to SPF 100 in chemical-based sunscreens, while you typically won’t see many mineral sunscreens higher than SPF 30. The average consumer would look at this and think that SPF 70 will last two times longer than SPF 30. In reality, the higher rating doesn’t necessarily offer longer protection or even much more for that matter. In turn, higher-SPF users are spending more time in the sun and reapplying less frequently, leading to harsher sunburns and worse scaring, which lead to skin cancer. In addition to the SPF debate, it is important to take into consideration which UV rays you are actually being protected against. Most chemical-based sunscreens only protect against UVB rays, not UVA rays which are associated with higher risk of developing melanoma. What makes Raw Elements an exceptional sunscreen brand? 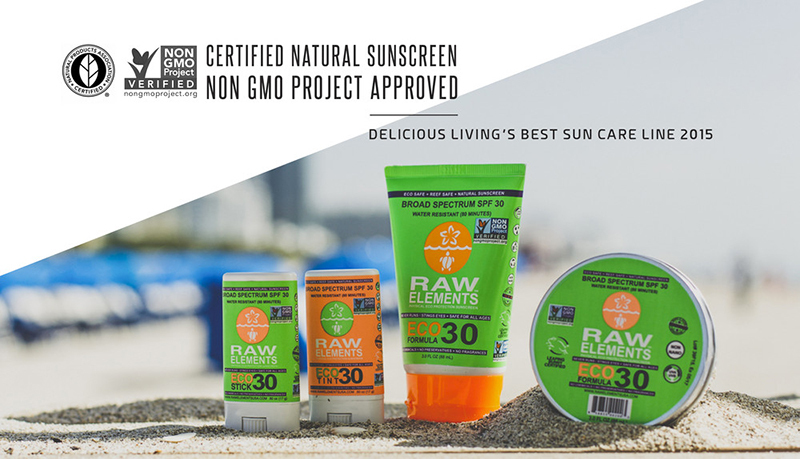 I wholeheartedly believe that our mission statement sums up our brand’s dedication to excellence: Here at Raw Elements, we offer the safest, most-effective sunscreen found on the market today, and we are unwilling to compromise on this point. There will be no selling out and no comprising the formulas to source cheaper, less clean ingredients. Our sunscreen is gentle enough for use in infant care and meets the performance demands of the most extreme athletes. It is broad spectrum, meaning it protects against both UVA and UVB. We utilize a sustainable, recycled, non-nano, uncoated Zinc Oxide as the sole active ingredient. 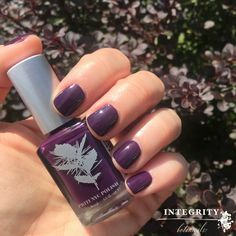 This is delivered in a gentle, certified organic ingredient, eco-safe, reef-safe, Leaping Bunny – Cruelty Free certified, Non-GMO Project Verified, NPA Certified Natural formula. With a number of excellent SPF products already under your belt, what’s next for Raw Elements? Hmm, this is an interesting one. My co-workers have been pushing me to develop both a vegan formula and a formula that can be packaged in a pump bottle for easier application. We also have some great non-SPF products that I have been hand-making for years: a salt/sugar scrub that is great for helping to remove the product and a skin tonic that can double as an after sun product. I am still in the process of trying to perfect the formulas for mass-production. Many of these ideas come straight from the end consumer and from our wholesale partners. I am very lucky to have an extremely dedicated and talented team that share our mission as their own core values and challenge me to lead Raw Elements toward a successful future. Do you have any application tips that will help ensure Raw Elements is properly applied and feels good to wear? 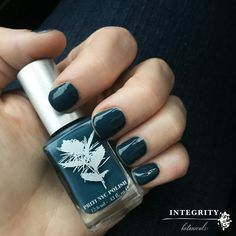 For best results, I would recommend putting a small dollop on one hand, using the other hand to rub the formula between your fingertips, and then applying it to the body. 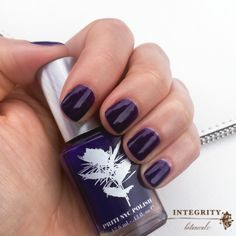 This method has two positive results: first, it loosens the formula by warming it slightly, which helps ensure a proper blend in the formula and makes it much more transparent once applied. If you simply squeeze a dollop out on to the skin from the tube, you are more likely to apply too much and you might get that white appearance. Second, it helps ensure that you apply the proper amount across all areas of the body. A little bit of our formula really goes a long way. Happy summertime, everybody. Practice sun safety with Raw Elements! Sticks, tins and lotion are available.